A Triathlon and Time Trial fitting has unique fit-related challenges for the athlete and is a delicate balance to optimise power, aerodynamics, function and comfort. Fitting a rider for an Ironman triathlon, a ten mile Time Trial or a pursuit race in the velodrome event is inherently difficult and should only ever be undertaken by the most skilled and experienced fitters. A good understanding of a rider's physiology and performance level is key to the fit and also equipment and helmet selection. Up to 80% of total drag is attributable to the rider, so it's right to focus here for the biggest slippery gains. Depending on the particular event and duration your position will be adjusted accordingly; with attention paid to equipment and helmet selection plus a focus on posture and head position to generate power and reduce drag. Our fitters have worked with GB pursuit riders, World Tour time triallists and GB Age Group Triathletes all looking for that place on the bike that feels like home. The Triathlon and TT fits are at 9:30am Tuesday to Friday to allow enough time for our mechanic to make any changes to the bike during the session. 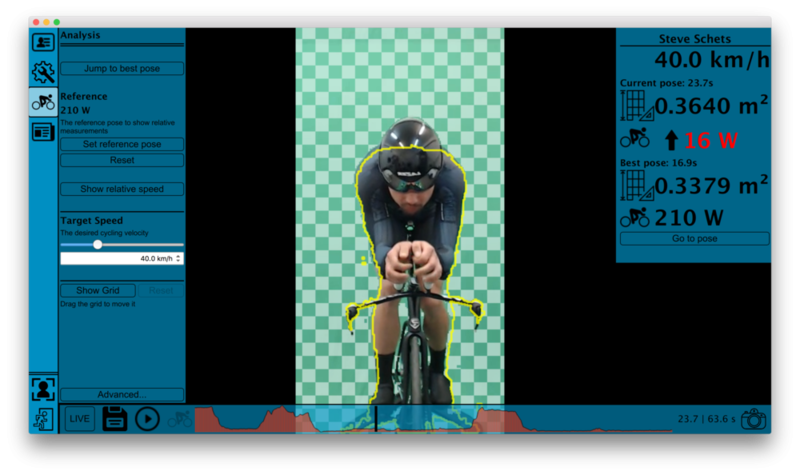 Using Bioracer's new software we can optimise your aero position and give you live feedback on watts saved and time gained in your event. We will work with you to find an aero position that is sustainable and that also enables you to generate as much power as possible for the duration of your event. Bioracer Aero is used by: British Cycling, British Triathlon and World Tour teams Team Sky, Michaelton Scott and UAE. 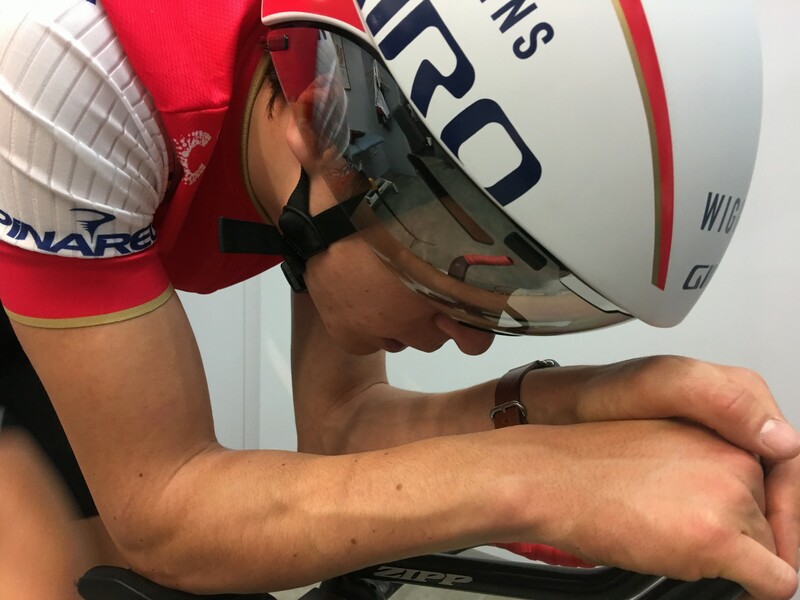 Junior World Time Trial Champion Tom Pidcock chooses Cyclefit to dial his position.